In the Pay per Call industry, Phone Counseling businesses are considered to be among the most profitable and lucrative. They are widely considered the holy-grail of Pay per Call businesses and are also the stepping stones for other services people offer with Pay per Call businesses. 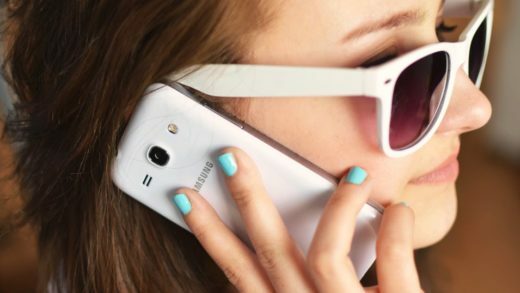 To educate our readers about the steps they need to take to start their own Online Phone Counseling business, in this post, we have compiled an interesting list of “10 Thing You Need to Know to Start Your Phone Counseling Business”. Research: So you have decided to start a Phone Counseling business but in what area do your expertise lie? You must ask this question from yourself and to answer it, you must start researching. List down your interests, your past experiences and your education. Then from your created list, short list the elements that excite you. Research on the internet for their scope and whether they are the areas people have most trouble with. Collect information as much as you can. Select a Topic of Your Expertise: Now that you have shortlisted the topics and collected ample amount of information. Make a sound analysis by keeping in mind your interest and the scope of the topic so that it turn out to be a profitable business for you in the future. After analyzing, make an educated selection of the topic of your expertise. Get a Pay per Call Phone Line and the BEST Pay per Call Service: To make decent money through a Phone Counseling business, you are going to require a Pay per Call phone line. This purpose can be amply served by PayPerCall.com, which is a recognized and authorized Pay Per Call service bureau with over 19 years of experience. 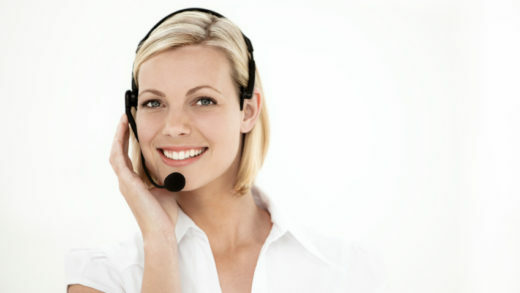 PayPerCall.com not only provides Pay per Call phone lines but also provides guidance to new Pay per Call businesses. Its 800 Bill to Credit Card service is easy, hassle-free and very much client friendly that gives you the option of charging your clients either by the minute or by the call. 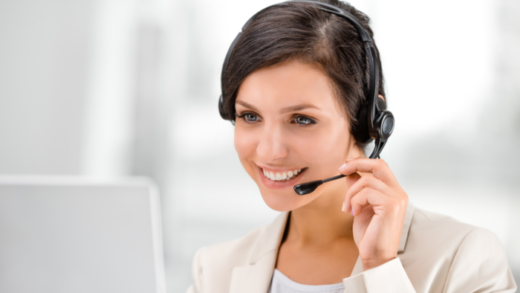 Be it programming, software, hosting, billing or customer support, everything is taken care of by PayPerCall.com so that you can focus on running your business successfully. Get a Professional Business Website Made: Presence on the internet by having a professional business website is essential these days for any business as it serves as a strong point for free and effective advertising. Moreover, the inclusion of the website of your business on your business card is going to make a professional appeal to your prospective clients. Spread the Word: To start getting clients, you must start to spread the word among friends, family, and colleagues. You must request your acquaintances to recommend you to their friends and family if they ever require the service you offer. Meeting new people and introducing yourself along with your business should be your mantra initially to get recognized. Get Your Business Cards Made: Business cards are the part of setting up your Phone Counseling business, therefore, you must get them made as soon as you purchase your Pay per Call phone line. While spreading the word about your business, business cards would come in handy and would help you give off a professional vibe to whoever you meet. Stay Away from Spending on Advertisements: Since initially meets and greets are the better ways of getting recognized, therefore, there is no need to spend reasonable amounts of money on advertising your business. Advertising is only encouraged when your business finds it feet and you start generating a decent amount of revenue from it. Work with the People of Your Choice: In your Phone Counseling business, you are going to meet a variety of clients. Some of them would be easy to talk to while the others not so much. Therefore, there is no obligation on you to work with the people who make you feel uncomfortable or with whom you really aren’t interested in working. It’s your business, so learn to whichever types of clients you want to have. Schedule Feasible Working Hours: This point related to the previous one. You must have a strong work ethic which includes having a proper schedule and pre-defined working hours for yourself and for your clients. Your punctuality and dedication are going to shape your business, therefore, schedule feasible working hours and stay punctual of them. Concentrate on Making Repeat Clients: Businesses work successfully when they have a good amount of repeat clients. Such clients are the ones who steer businesses out of rough phases of lacking recognition or even worse; having no business at all. So to have a successful Phone Counseling business, you must concentrate on making repeating clients. If you’re not already a client, and you’d like to enjoy the many benefits of a Pay Per Call account today, click here. Please allow 24 hours for setup, and you’ll be able to access your account by that time or sooner.